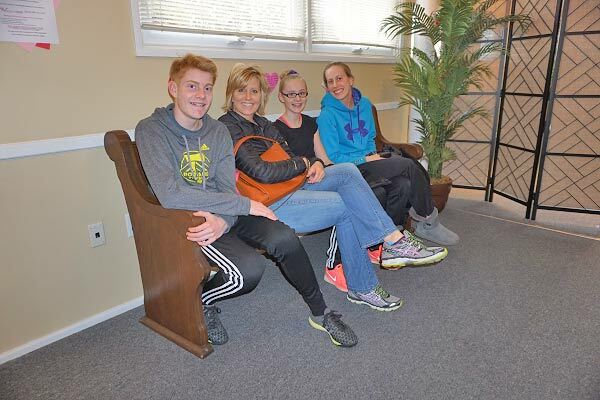 Welcome to Sheaffer Family Chiropractic! 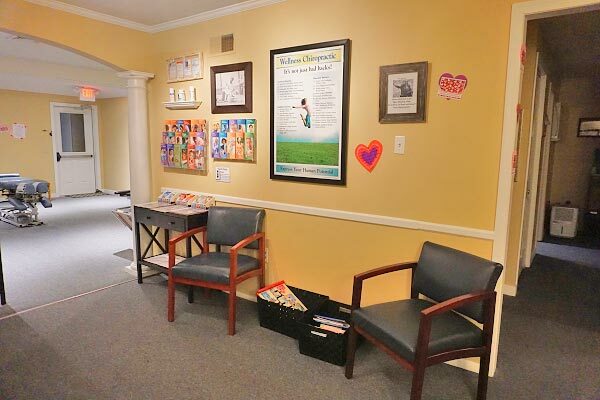 We hope that these pictures will help you feel more comfortable about making an appointment to come and see us! At Sheaffer Family Chiropractic, we listen to you. 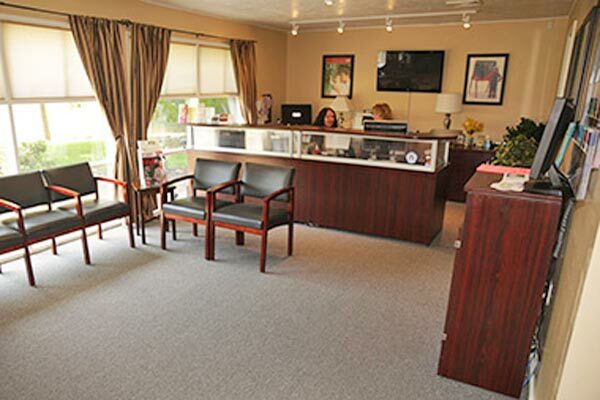 relax while waiting to get adjusted Our spacious adjusting area! 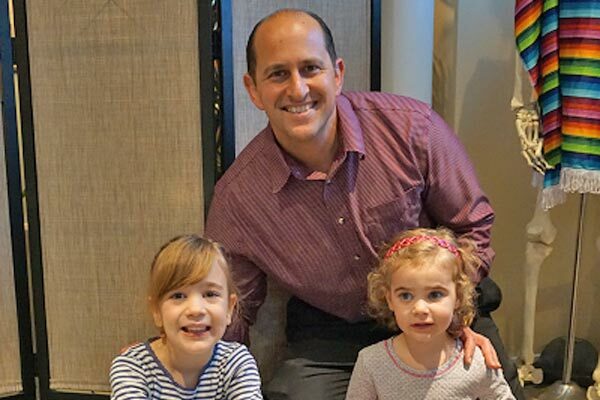 Our Sheaffer Family Chiropractic Team! Our waiting area offers a number of books and toys for children. We also have pamphlets and posters which answer a lot of health questions! Jen has been getting regular adjustments for years. Adjustments improve the overall function of your nervous system so that you have better physical and emotional health, as well as more energy and vitality! 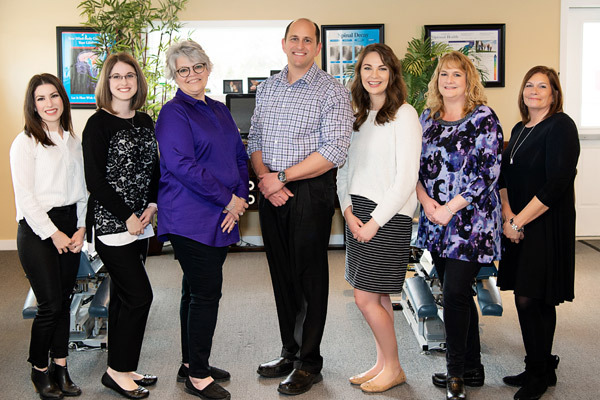 At your new patient consultation, we will ask you about your health goals and to talk about what brought you into our office. 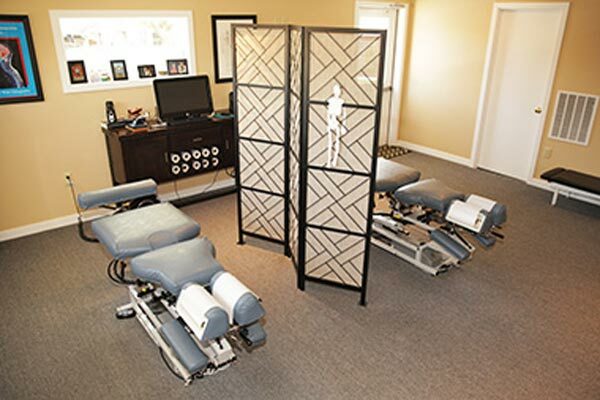 If we choose to proceed, Dr. Sheaffer will perform a chiropractic spinal exam and computerized nerve system scan. Before you begin care, Dr. Sheaffer will answer all of your questions and explain how chiropractic adjustments work to improve your health. Chiropractic can benefit every member of your family! Regular Chiropractic visits are important to maintain the healthy growth and development of children. Each visit is a chance to learn more about how Chiropractic can help your body work better! Adjustments are gentle and help you heal. Our adjusting area is serene and relaxing. Becky is getting adjusted on one of our regular adjusting tables which can accommodate moms-to-be! Adjustments during pregnancy are very gentle and beneficial for both mom and baby. Thanks for visiting our site. We look forward to meeting with you in person and learning how chiropractic can fit into your health care goals. Give our York chiropractic office a call or click here to email us and we can arrange a time to explore your options!